Be prepared to pay property taxes. 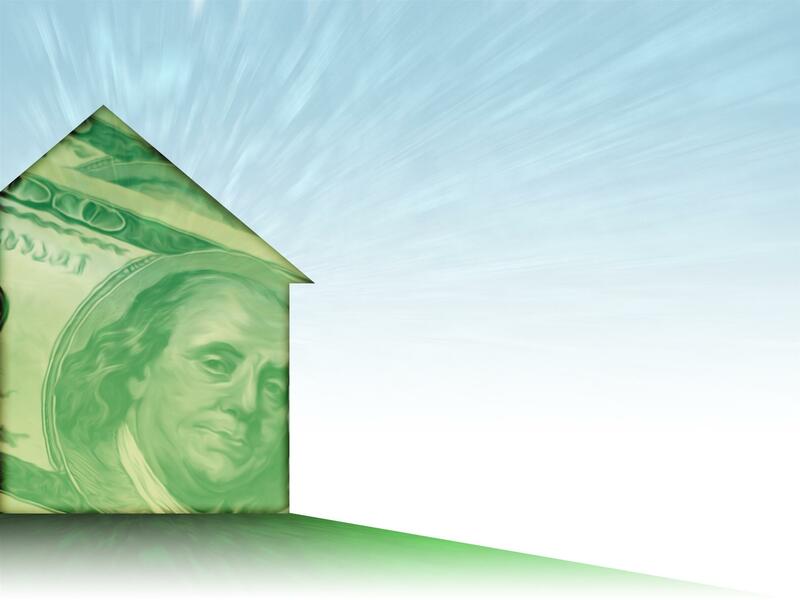 Your home’s assessed value is multiplied by the tax rate to determine your property taxes. Tax rates are decided by the governing authority of the jurisdiction where the property is located. You become part of a community whenever you move into a new home or condominium. Often times, there are fees associated with the maintenance and general upkeep of shared common areas. Homeowners insurance typically covers personal possessions, liability for injuries that take place on your property, and the construction of your house. Supplemental policies are available if you live in an area prone to natural disaster. You’ll need money to keep your yard, gutters, carpet, and everything in between in tip-top shape. Repairing or replacing roof, furnace or air conditioner can be expensive and at some point, you might have to deal with plumbing issues or purchase new appliances. Over time, all sorts of critters – like termites, ants, spiders, and rodents – might enter your home. Your house may need to be fumigated depending on how serious the problem is. Having a home that is taken care of lets you enjoy your house while living there. In addition, it prevents you from being encumbered with additional costs when you’re ready to sell it.